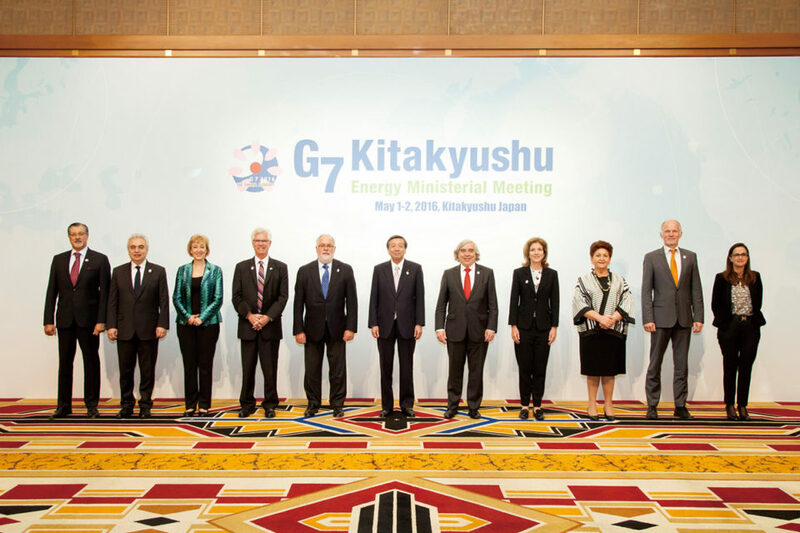 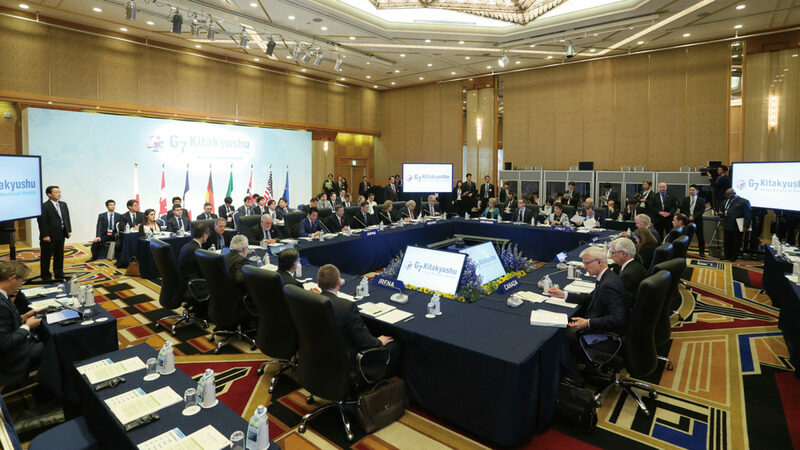 Ministers and other officials from G7 countries gathered together in Kitakyushu at the G7 Kitakyushu Energy Ministerial Meeting (EMM) to discuss the important global issue of energy. 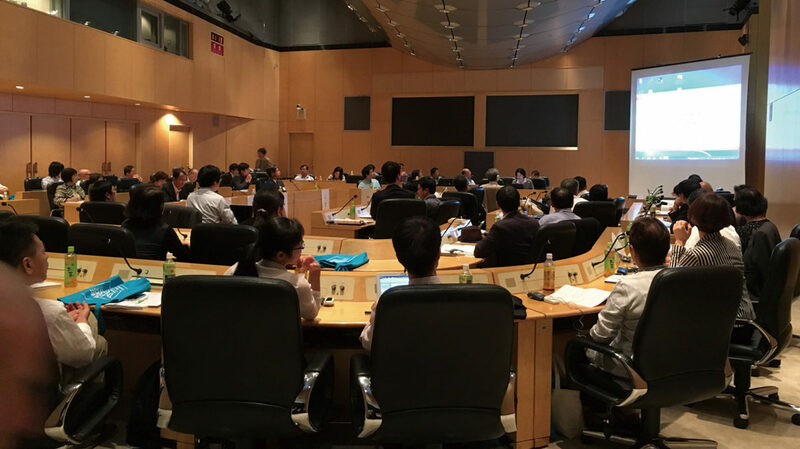 Discussions highlighted the issues of promoting energy investments, strengthening energy security, and energy sustainability under the main theme of “Energy Security for Global Growth.” The meeting adopted the “Kitakyushu Initiative on Energy Security for Global Growth,” which incorporates the outcomes of the “Youth Energy Summit Kitakyushu,” at which local students, who are the leaders of the future, studied about and discussed the issues of energy and the environment. 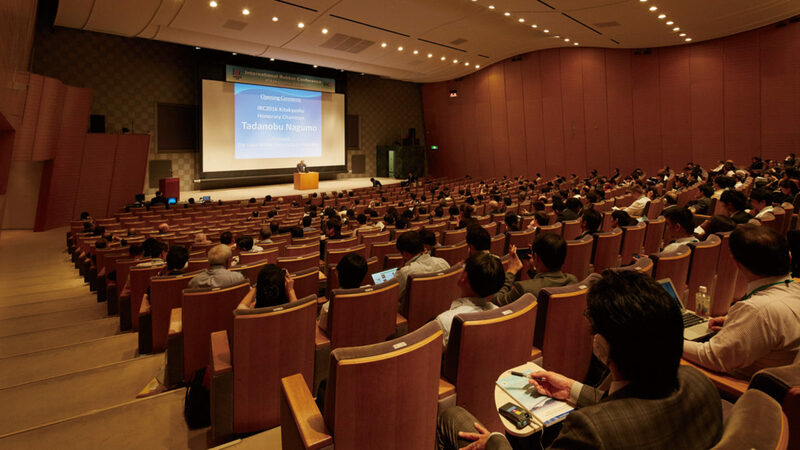 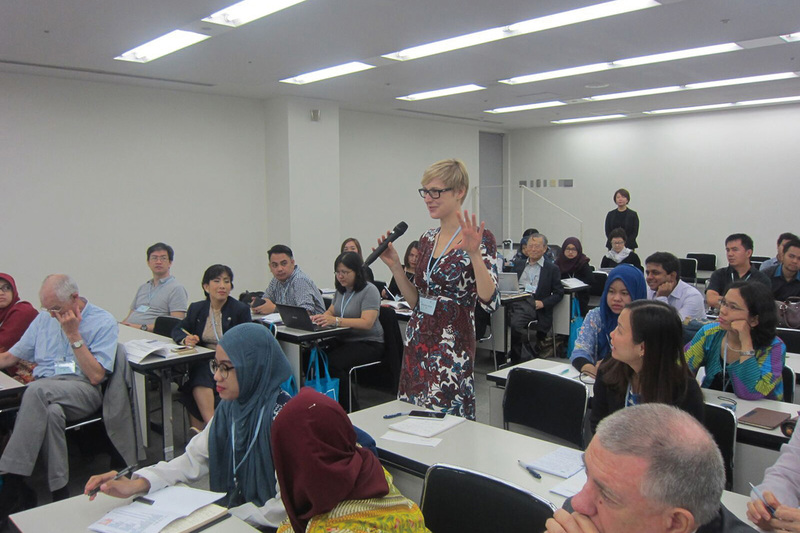 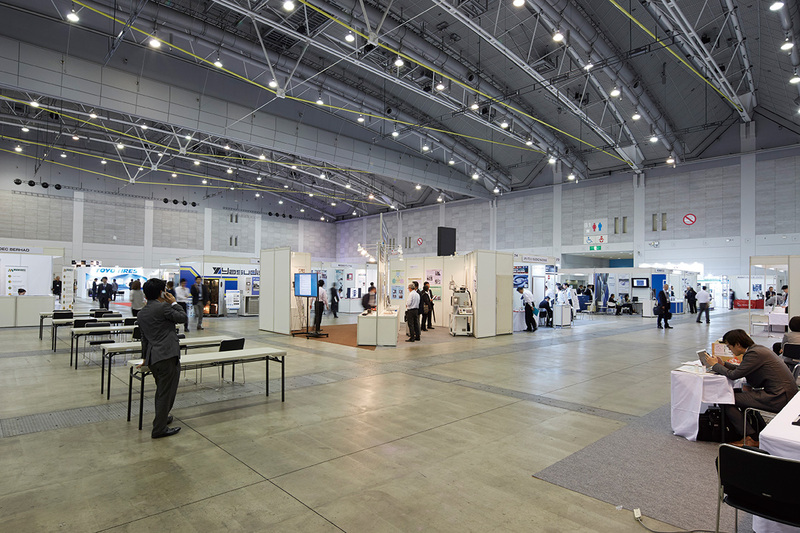 During the G7 meeting, venue exhibitions and pre- and post-meeting tours were used to spotlight Kitakyushu’s advanced environmental and energy measures, as well as technologies and products from local companies, universities, and research institutes. 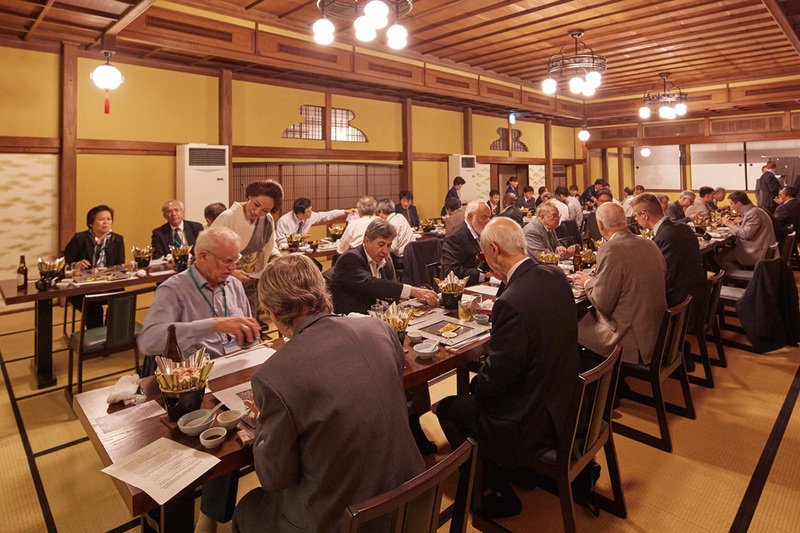 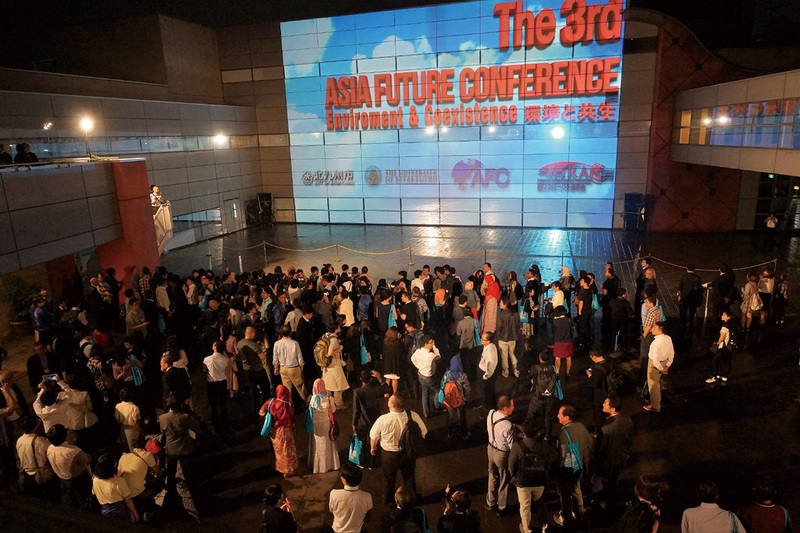 Visitors were welcomed to the city with Kitakyushu’s famously warm hospitality, local foods, and traditional culture.